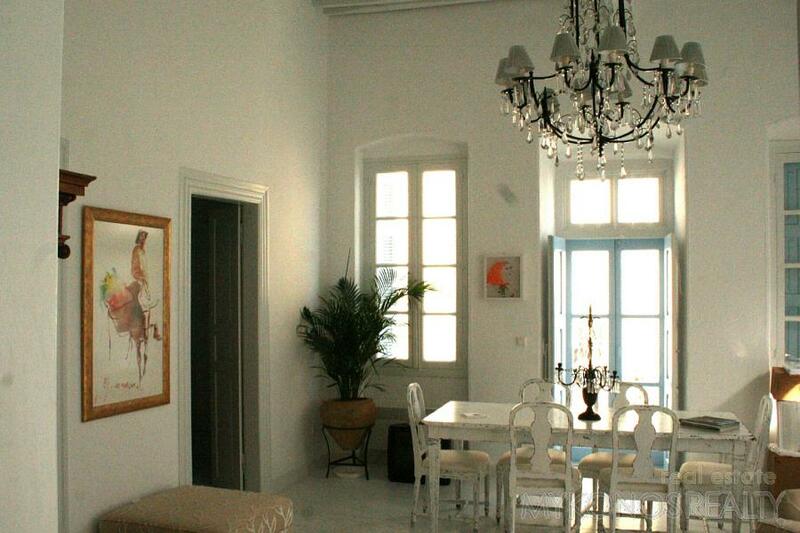 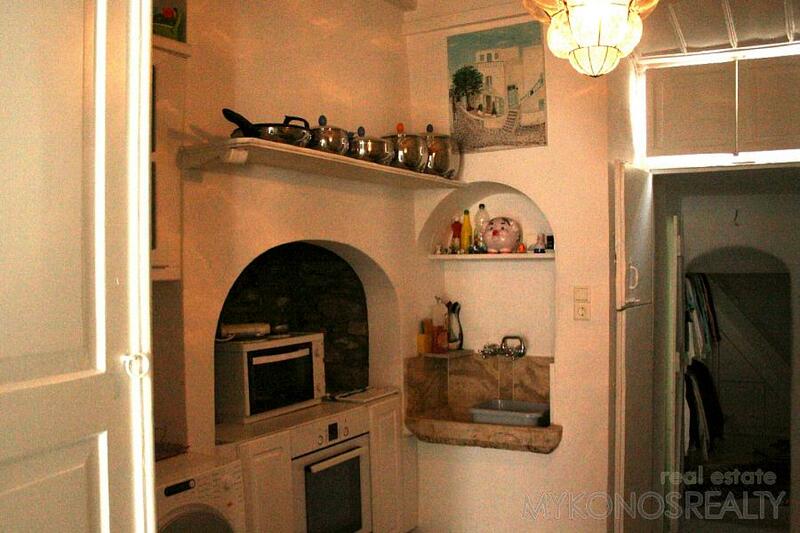 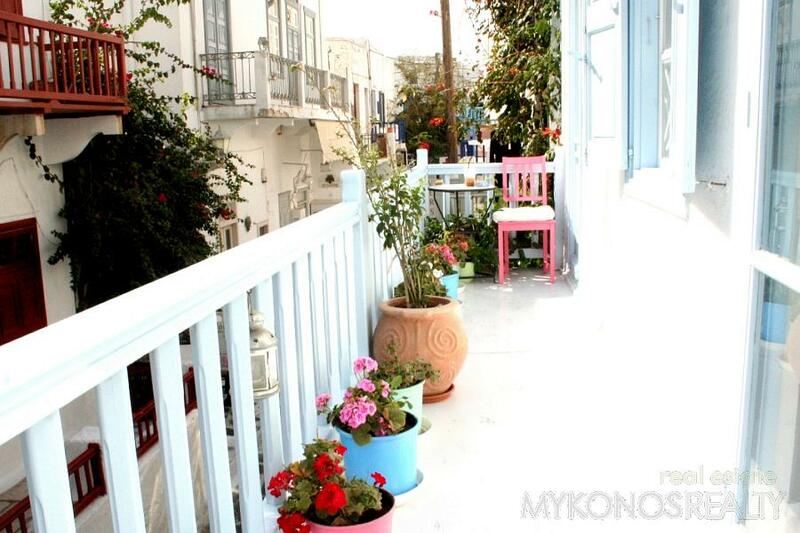 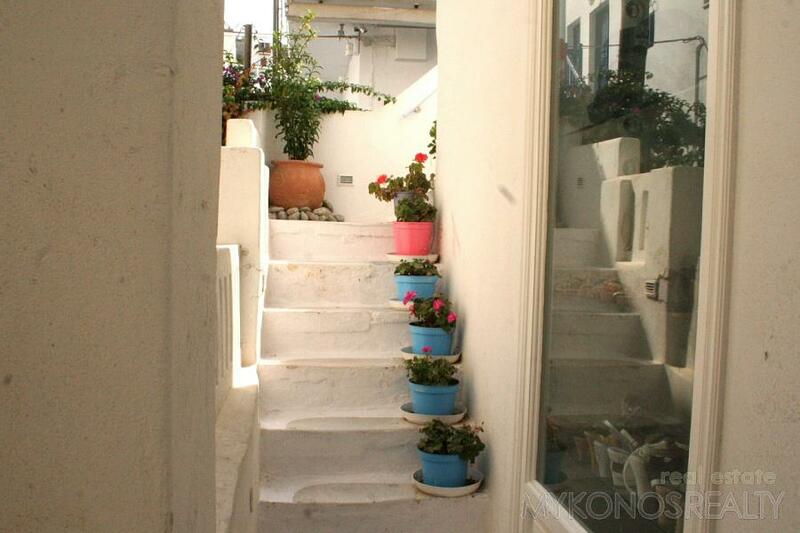 One of the most beautiful traditional houses in Mykonos Town 167sq.m first and only floor with two lofts, in excellent condition. 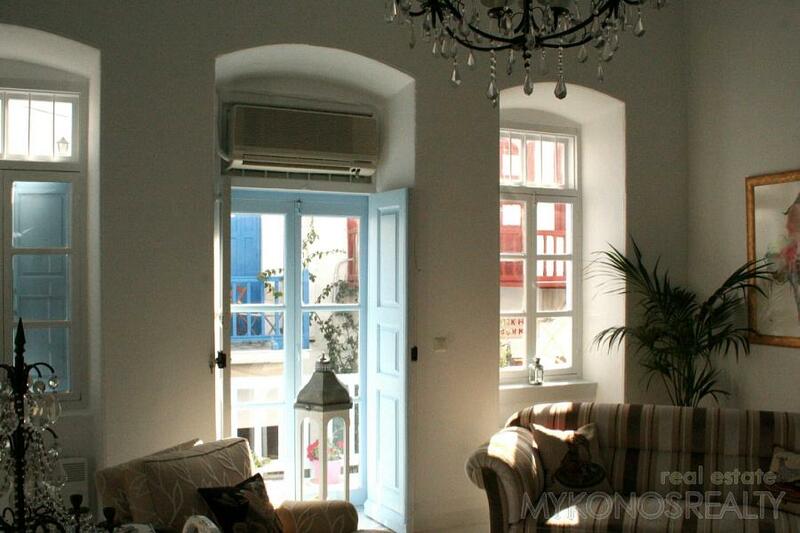 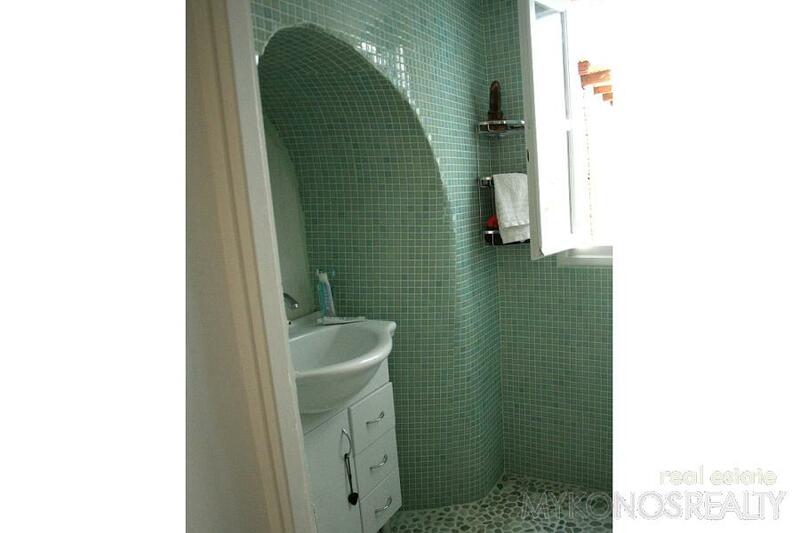 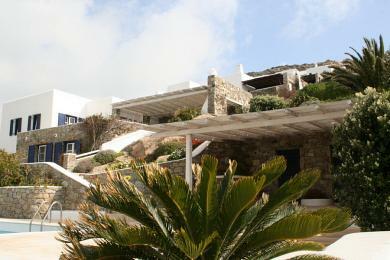 The house has recently been fully equipped and completely refurbished. 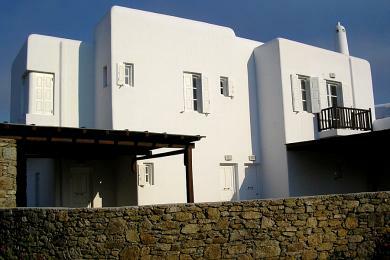 It consists of one master bedroom with its bathroom and two more bedrooms and one bathroom, two lounges (the biggest with dining room, spacious kitchen and storage room. 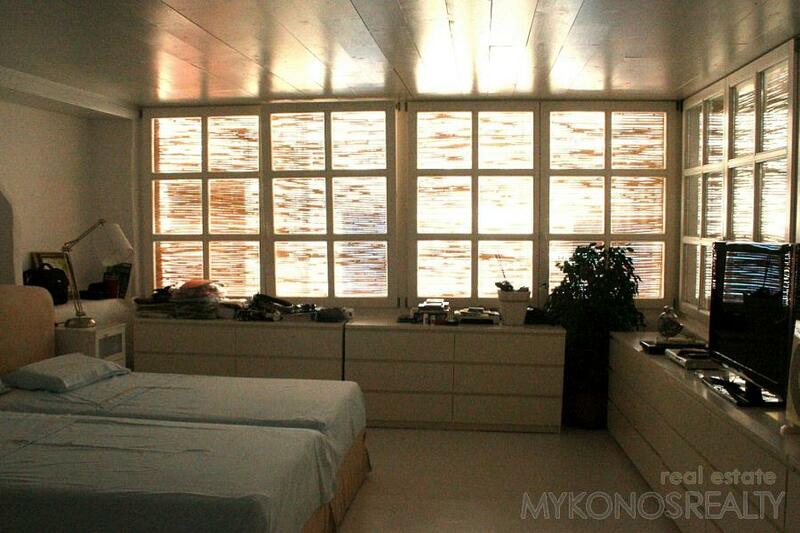 The two lofts on the housetop can easily be transformed into two spacious master bedrooms.